With Wrestlemania approaching, the full class for the 2013 WWE Hall of Fame will become aparent. So far we’ve been on a path of great. Each inductee has improved the class. 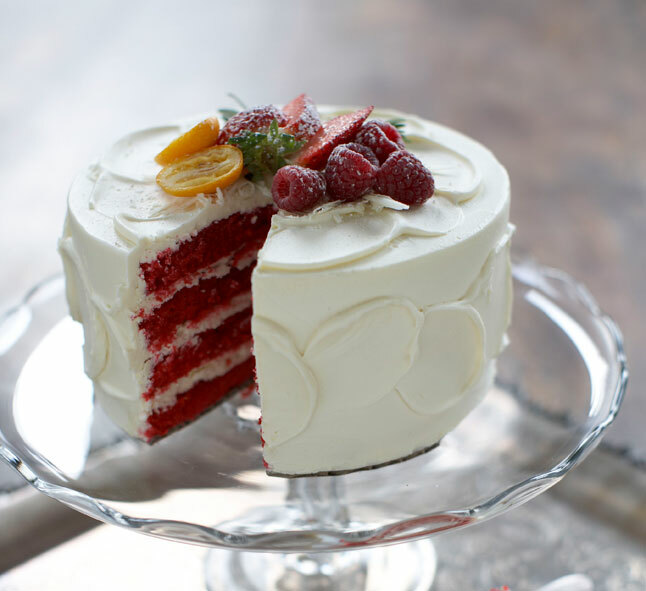 Bruno Sammartino took the cake. Still from here, more names need to be announced. Normally the class includes 7 inductees (some in the form of tag teams. (Excluding 2004 and 2012, with 11 and 6 respectively) In 2004,2006, and 2010-2012, this has included the celebrity induction. For all wrestling purists, the Celebrity Wing of the Hall of Fame is a joke. In many cases, it can even feel offensive. Names like Drew Carey and William Perry do not deserve to be in any wrestling hall of fame at all. Their contributions were minimal if even there at all. But they represent the foundation of what WWE really is, or more specifically what Vince McMahon wants it to be. Vince never wanted the WWE to be a wrestling company. Wrestlers are now sports entertainers. Its all about the entertainment. And since Wrestlemania 1, celebrity has been a major portion. Celebrities wrestler (LT, Floyd Mayweather, Mr. T, Butterbean) Celebrities Announce (Liberace, Bob Uecker) and celebrities visit for no real reason (Micky Rourke, Pamela Anderson). Most are brought in for one reason, celebrity involvement brings media attention. This is the only reason for the Rockn Wrestling Connection, the only reason for Mike Tyson. It is the reason for Celebritiy Hosts in 2009. It is the reason it is included in the Hall of Fame. The media reports it. And Vince loves that. So therefore its part of the WWE Hall of Fame. I don’t like it. Most fans do not like it. I imagine the legitimate men who do not grace the Hall (Savage, Roberts, Rude, Bulldog, etc) and look at Carey and Pete Rose. SIGH. So for the 2013 Class, it is very likely that a celebrity will be included. While many have relations to New York and New Jersey (Trump/LT), based on reports there are three names which have been talked about. Lets take a look. 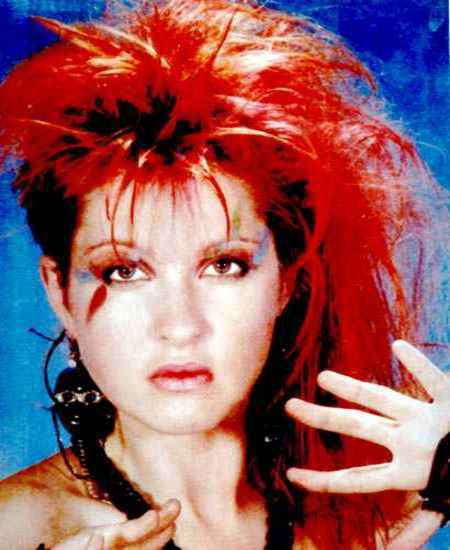 Cyndi Lauper was one of two celebrities at the center of the birth of Wrestlemania. And Lauper is actually more important. She not only participated in the first event, but also brought along MTV with her. Due to her popularity at the time, and the Rock n Wrestling Connection, Lauper managed Wendi Richter to the Women’s Title at MTV’s The Brawl to End it All. She also brought the thing that Vince craves, notoriety She was a successful and famous music star. Yet, Cyndi saw a great marketing opportunity in front of her and embraced it (similar to Muhammed Ali vs Antonio Inoki) She was shrewd Vince was shrewd And they helped each other. There really is nothing more the WWE could ask for in a celebrity. Plus Lauper returned in the build up to the 1000 episode of Raw in 2012 in one of the most awkward moments on Raw in years. Lauper has been reported recently as the likely choice. With her involvement in Wrestlemania 1, it makes sense in MSG. Mr. T actually wrestled. He did this before it would ever have been considered cool to do so. And that’s impressive. 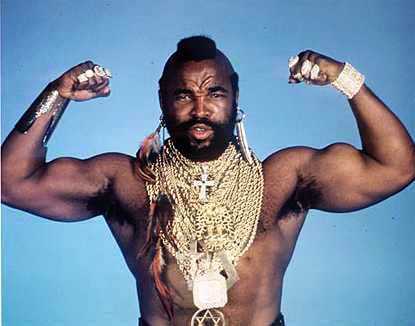 Keep in mind that Mr. T was actually super popular in 1985. 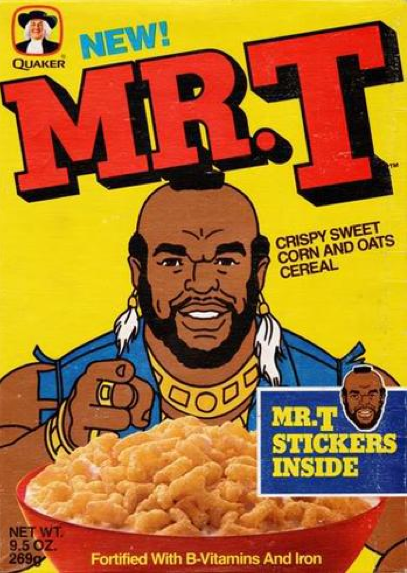 He had the A-Team, a Saturday morning cartoon, had done Rocky 3 and even had his own cereal. He was a big deal. By teaming him with Hulk Hogan in the main event, T added the main stream credibility to the event. And that’s exactly what made McMahon’s show different from Starcade in 83 and 84. Without Mr. T, it doesn’t work as well. T had such a good time, that he came back at Wrestlemania 2, in a lackluster boxing match with Roddy Piper. Thus ended Mr. T’s involvement with wrestling until a brief period in 1995 with Hogan vs. Dungeon. Still for a celebrity, that’s a lot. I don’t speak highly of many of the celebrities involved in wrestling, as most times, it is another avenue of advertising for themselves (Every single Celebrity Guest Host of Raw) Mr. T looked like he actually enjoyed it. That bumps him up a notch. Still, the rumors say that T was insulted Pete Rose was asked before him and therefore declined in 2005. Can Triple H “Bruno” him and convince him to join? Probably not this year. In a recent tweet, Foley recommended that Bob Barker should be the celebrity induction. We all know Bob Barker and we all love Bob Barker. Who couldn’t? 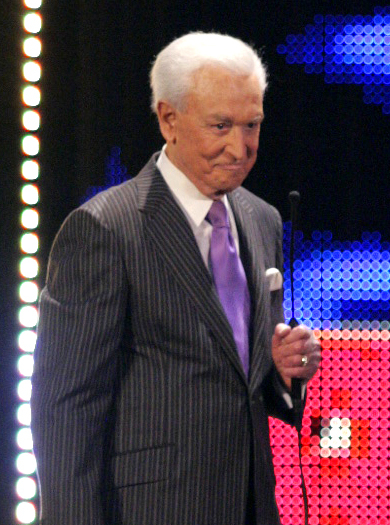 In fact during the atrocious celebrity guest host run of 2009 and 2010, Bob Barker was the best. His game show personality gelled completely with WWE programming and his humor and ability to have fun came through in spades. Bob Barker would be an inductee like Bob Uecker. He obviously doesn’t actually belong, but under the context of celebrities being the Hall, fans liked him and he did a good job with the organization. If the E is going to do it, they should soon as Barker is almost 90 and won’t have too much time left anyhow. This is a perfect year. I agree with Foley. This week I’m also going to take a look at the celebrity inductees, Drew Carey, Bob Uecker, Pete Rose, William Perry and Mike Tyson. A wonderful trip down not really good memory lane. Huzzah! This entry was posted in Celebrity Wing, Rumors. Bookmark the permalink.